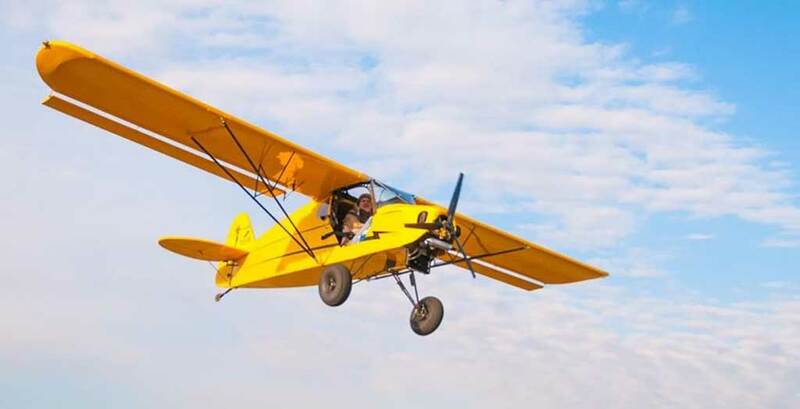 The ProCub Lite is a classic looking aircraft that looks like the nostalgic J3 Cub, but flies under FAR-103 ultralight regulations. 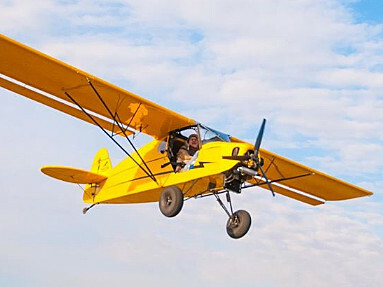 The ProCub Lite is equipped with a 4-stroke engine that has the nostalgic sound and a great fuel economy. 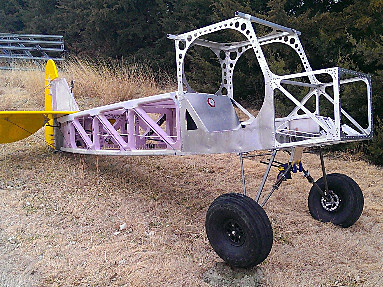 Option is also to equip ProCub with a water-cooled (no seizure) 2-stroke engine and gear reduction. 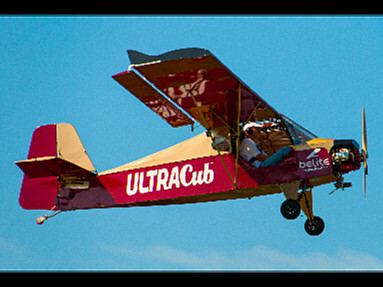 All engines can also be equipped with dual ignition. 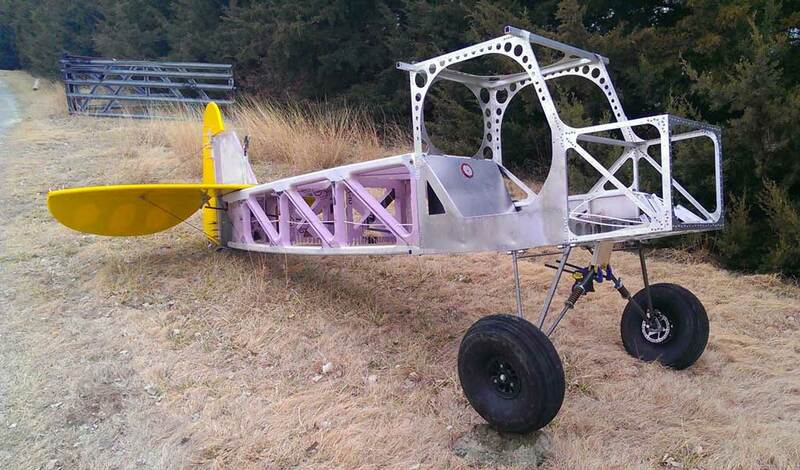 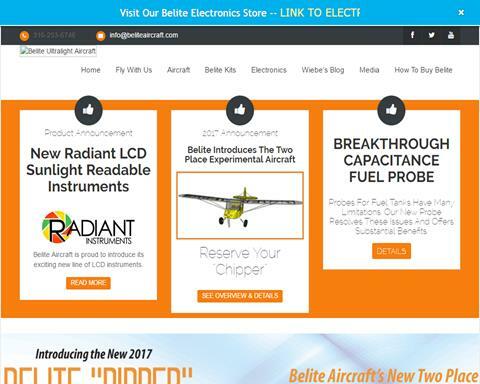 This ultralight can get airborne in about 200 feet; perhaps 100 feet with a light wind. 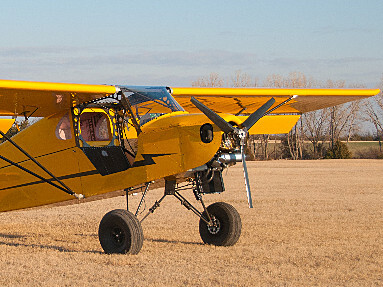 The tundra class wheels gives the ProCub Lite off-road capability so you can land and take-off in places you wouldn't normally go with an ultralight.